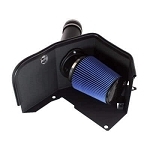 A new OBS 7.3 Powerstroke cold air intake will remove the restrictive factory intake system and replace it with a new intake that pulls fresh cool air into the engine. 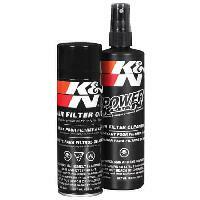 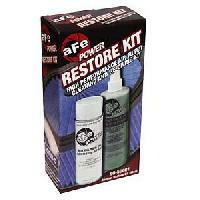 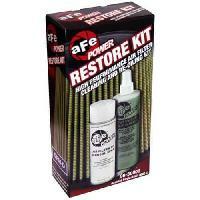 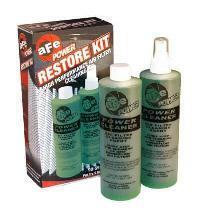 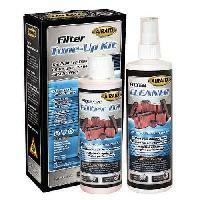 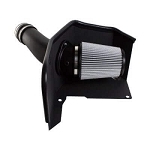 This easy upgrade is proven to give more power, fuel economy, and quicker turbo response. 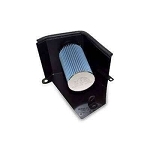 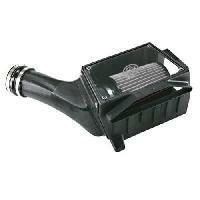 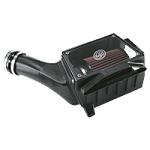 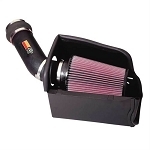 An Air intake is one of the basic upgrade to any engine and it's especially beneficial in turbocharged diesel engines. 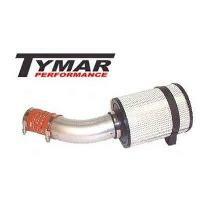 The best Old Body Style Powerstroke intakes are the S&B cold air intake and the OBS Tymar intake.